Selected questions are chosen from the most requested areas of interest from ALL member submissions. 15% discount on lessons and consultations via phone, Skype, FaceTime, and in-person at the CSWA. Learn some great exercises for the ABC's of skating: Awarenes, Balance and Coordination. Over 25 videos to choose from! Discounts will be applied to e-books by Coach Tom Z on goal setting, competition preparation, and periodization. In-depth focus on specific technical tips for improving jumps and spins. 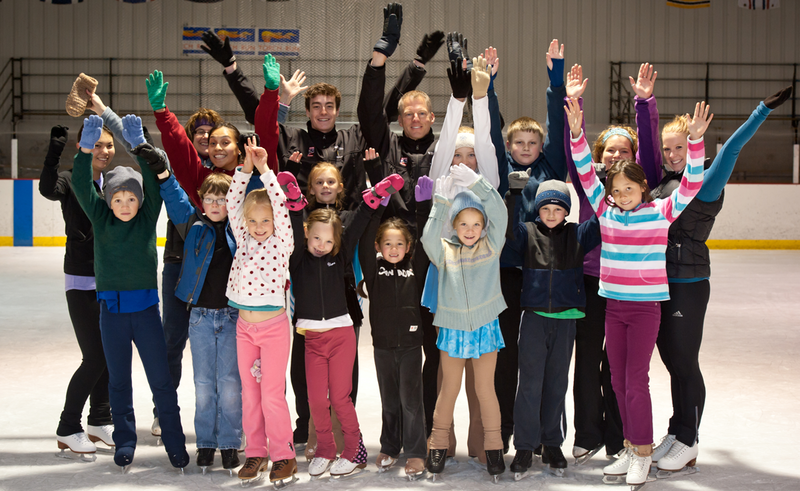 Over 25 private lessons to choose from on spins and skating skills, as well as every jump and jump combination! Access to Tom's weekly training plans. Coach Tom Z personally answers up to three of your specific technical questions per year.